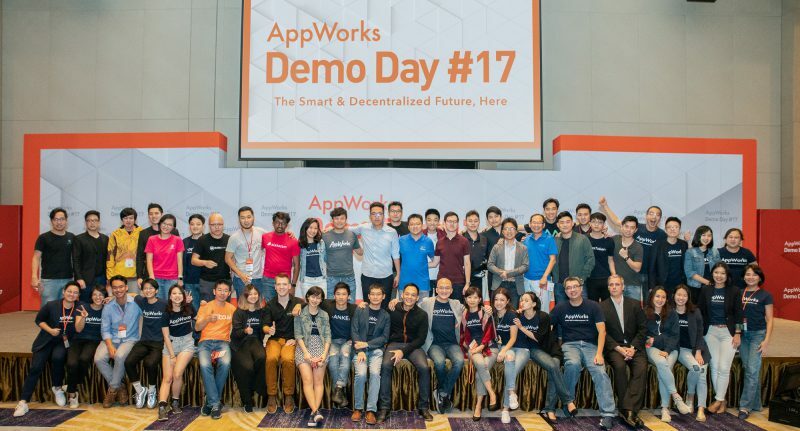 AppWorks Demo Day #17 will take place this (11/8) afternoon. If you’re unable to physically attend the event, you can catch the livestream on AppWorks Facebook Page. 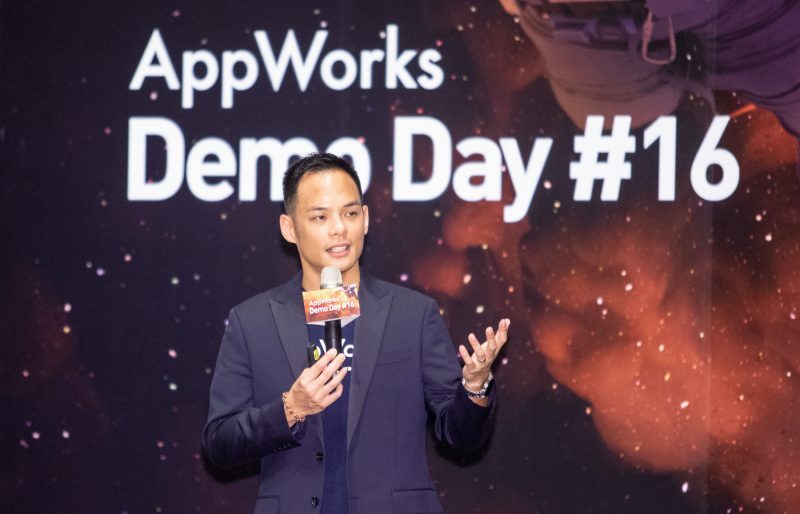 If you are an AI / Blockchain startup and also excited about the opportunity to pitch your product and business idea to over a 1,000 people on the AppWorks Demo Day stage, join us by applying to AppWorks Accelerator. We look forward to receiving your application! AIoT platform for Veterinary Cardiology / Advanced animal health data analytics. Developer of AI-powered technologies, such as Advanced Driver Assistance Systems (ADAS) and Automatic Parking System (APA), that help make driving easier and safer. A CRM and marketing SaaS using big data and AI to help offline business retarget their customers through chatbots. Live & on-demand interactive fitness classes. 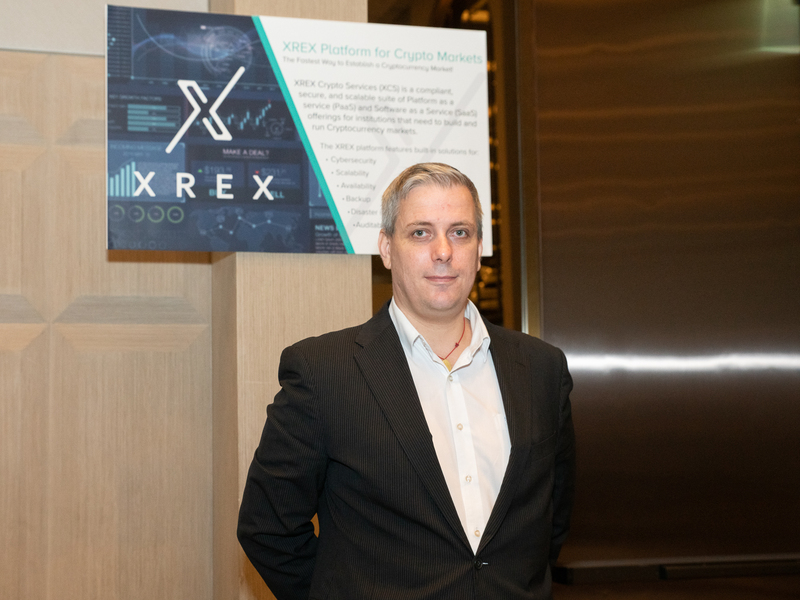 A blockchain-focused technology company offering Cryptocurrency Exchange-as-a-Service. A developer of blockchain-powered games. 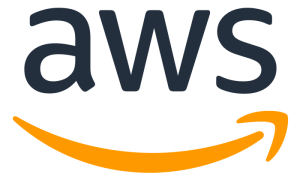 SaaS Chatbot platform with a live chat that learns how top customer service agents interact with customers. Developer of software technology that separates and distinguishes between different voice streams. Blockchain Infrastructure provider with modularised solutions for products and information enhancement. A blockchain-powered CRM system built for consumers and retailers. Empowering surveillance cameras with AI to provide insights for businesses and governments. 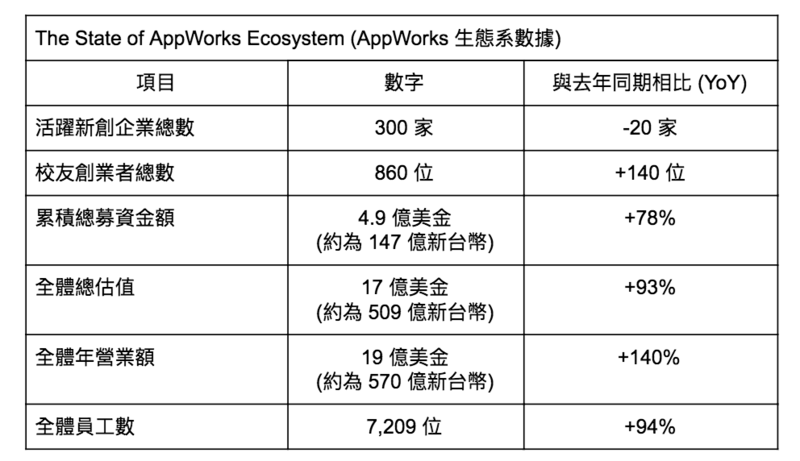 AI & Big data powered cross-border e-commerce platform. A new-age energy system for lightweight electric vehicles. 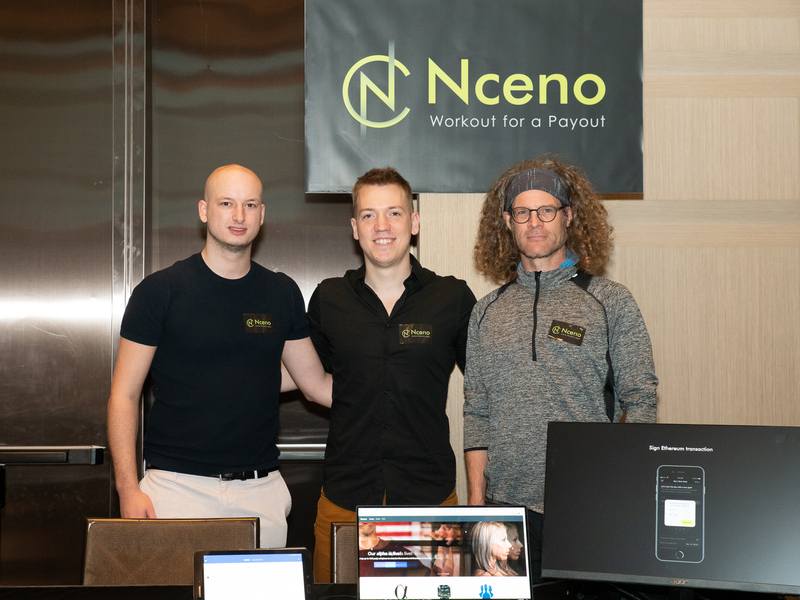 Social market for trustless fitness challenges: workout for a payout on the blockchain. FRM, Fan Relationship Management, is a SaaS CRM platform making social media personalized. Digital marketing assistant that helps small businesses on social media marketing. AI system integration company that provides consultations and helps partners build AI system in-house. A chat based communication platform that help standalones & small hotel chains to run in-house customer service and retarget existing customers. A mobile CRM solution that helps retail and F&B businesses to build their own branded membership system. Wireless MCU platform with Sigfox connectivity. A blockchain-secured online platform that facilitates the purchase and sale of businesses. A social network application on top of facial recognition and “nearby” features. The world’s first social investing platform for cryptocurrency. A tech-enable matchmaking service with the highest match success rate and the global scalability. 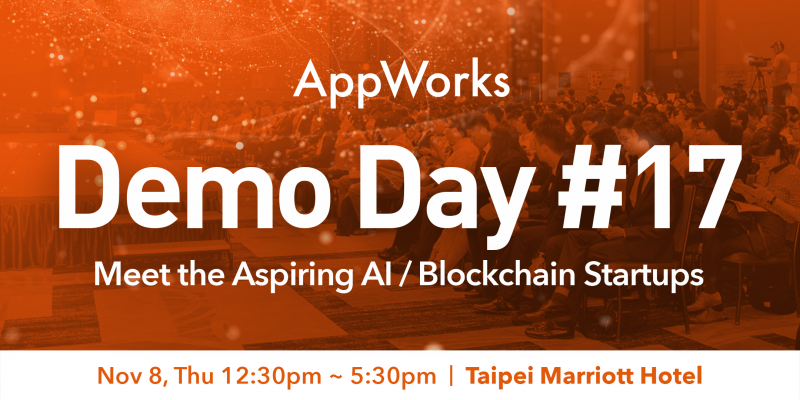 AppWorks’ highly anticipated semi-annual Demo Day is ready to bring you once again to the cutting edge of the region’s rapidly developing AI and Blockchain economies. AW#17 exclusively consists of AI / Blockchain startups. 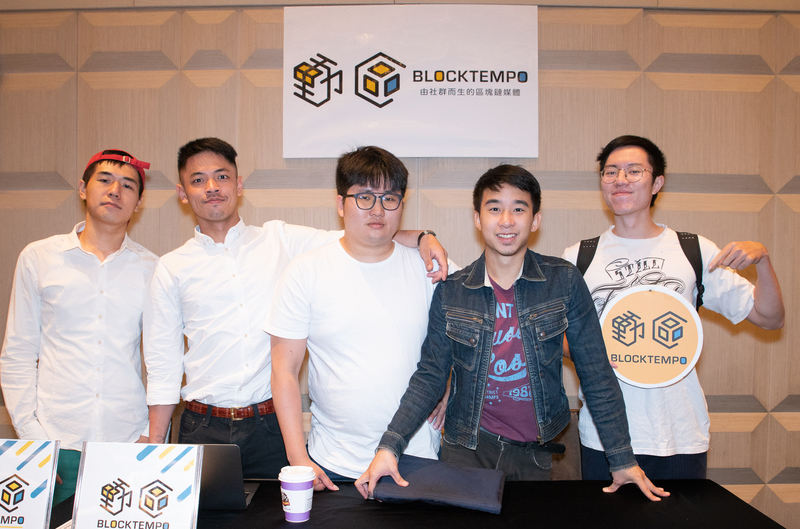 There will be 25 startups pitching, with 17 focusing on AI/IoT and 8 on Blockchain/Crypto, and including 10 international teams joining us from Hong Kong, Malaysia, Thailand, Vietnam, Sri Lanka, and the US. This batch also comprises of an especially experienced set of founders, from eBay, HTC, and Y-combinator. 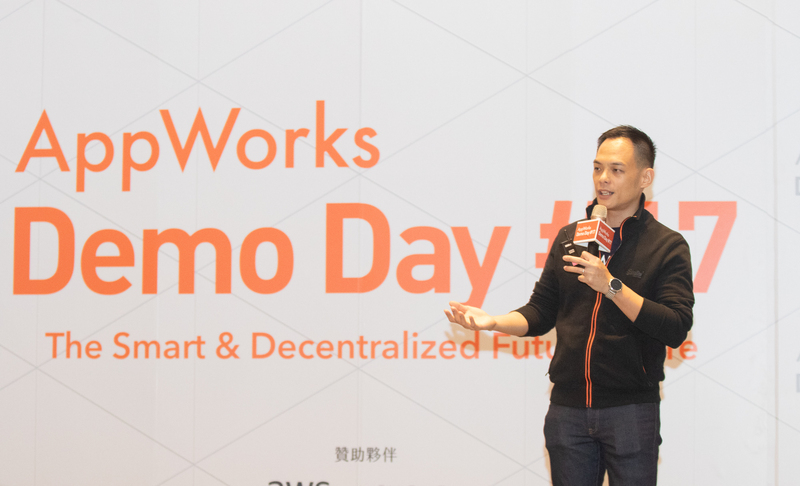 Whether you’re looking for opportunities to invest, to collaborate, or to stay abreast on the latest applications of AI and Blockchain across industries, this is an event you definitely don’t want to miss! 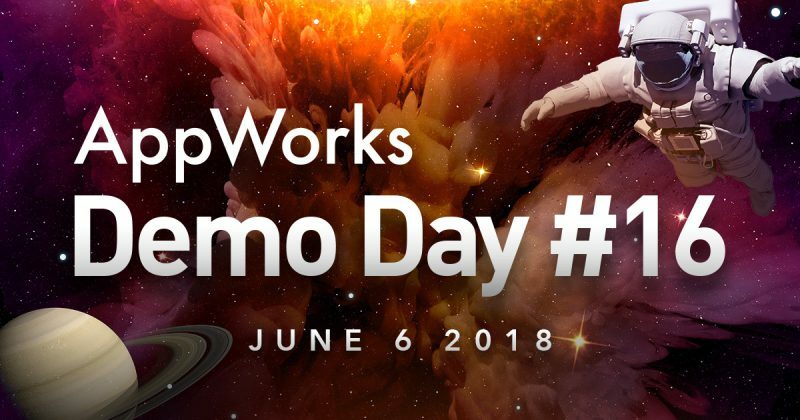 AppWorks Demo Day #16 will take place this afternoon. If you’re unable to physically attend the event, you can catch the livestream on AppWorks Facebook Page. 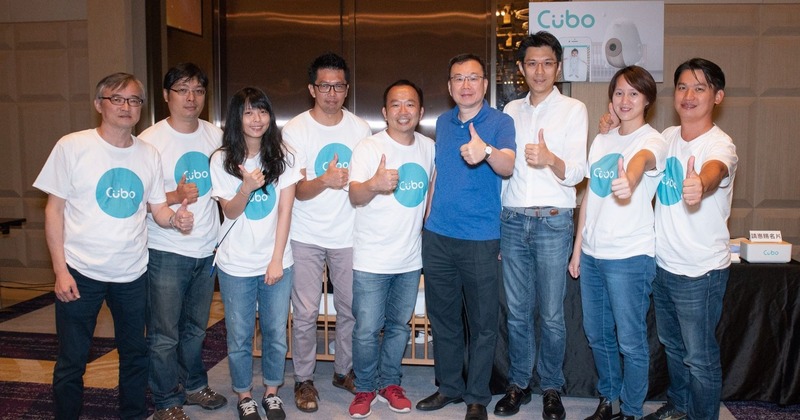 Cubo is an AI smart baby monitor. A third eye for new parents, it proactively keeps your baby away from danger in real-time. 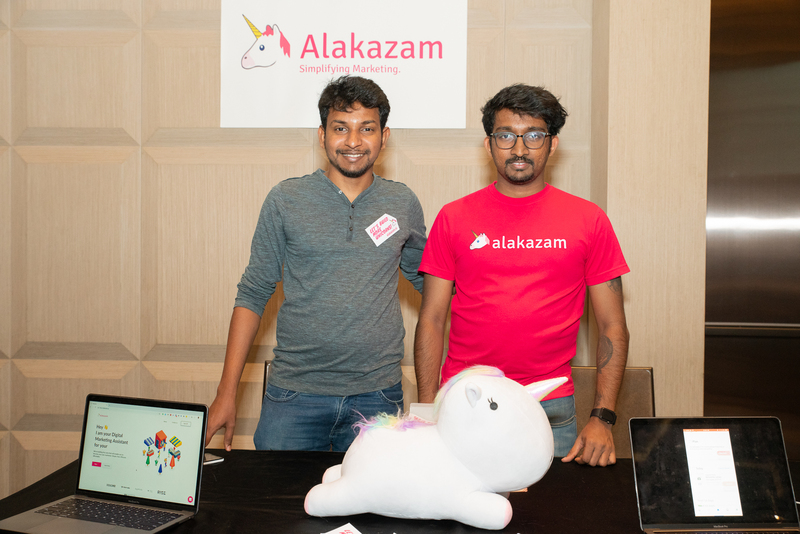 The world’s first AI+IoT team to build an AI smart baby monitor that will disrupt the baby monitor market. 42Race motivates people to run via their virtual running games. 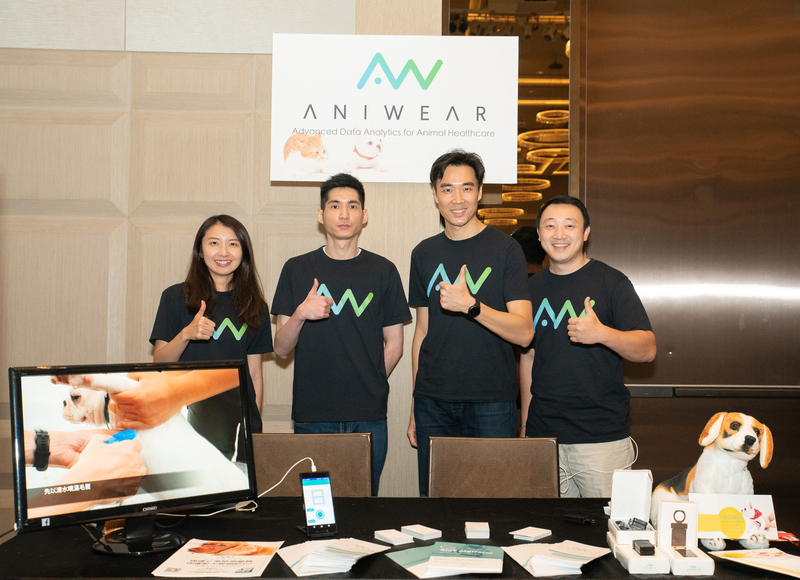 They have achieved 50,000+ runners and S$1+ million in revenue within 18 months. Keybot helps property managers automate access for rental showings, maintenance, and short or long term renters, without wifi. A messenger for e-shops to increase conversion rate by real-time visitor discovery, analysis, selling, and customer service. Asia’s first SaaS live chat messaging technology company. Focused on sales and customer service. A young, energetic, and innovative team. They create animated cartoon faces for users (Emoji in GIF), customers just need to provide photos and then checkout on their website. They can share the GIF in Line & FB. 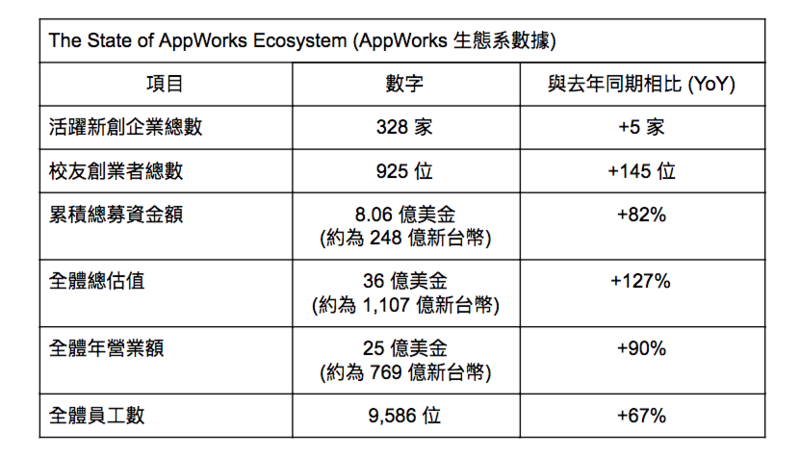 The first designated-driver service app in Taiwan, targeting safe and professional service. From service online, they served more than 10,000 customers. 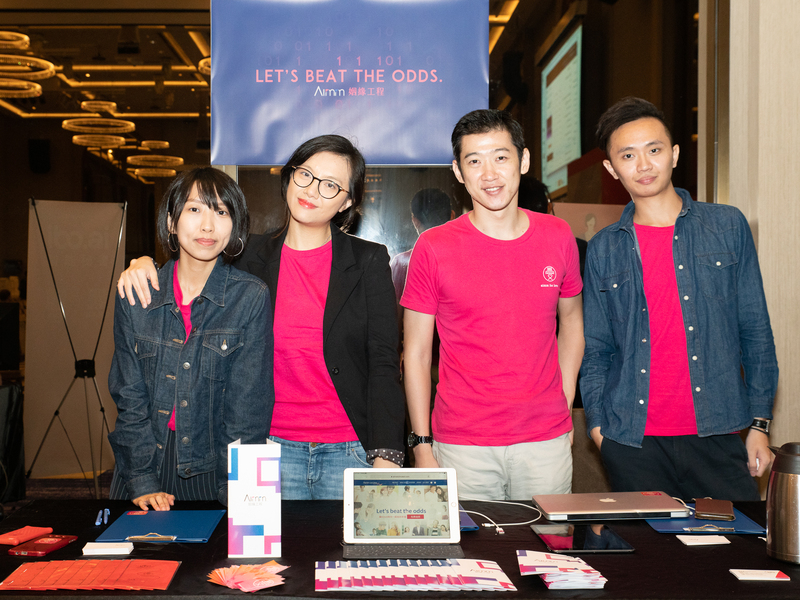 Cardable is an e-commerce startup which consolidates the best promotions and coupons on their platform to help consumers save on their shopping. An A.I. 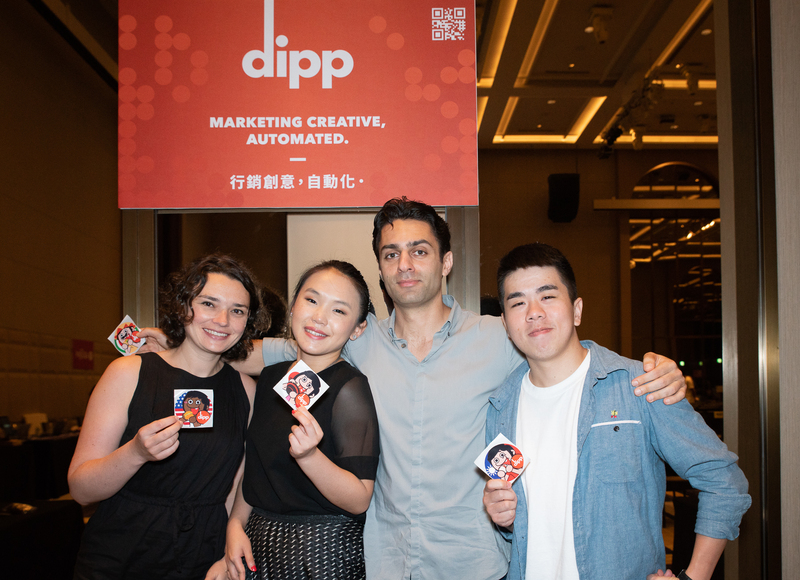 visual marketing platform delivering high-performing creative to improve brands’ digital marketing ROI, and to help brands sell the right products to the right people with the right content. Sellers want to sell on as many marketplaces as possible, but it comes with additional work. Branch8 helps online sellers list and manage their products on multiple e-commerce marketplaces. 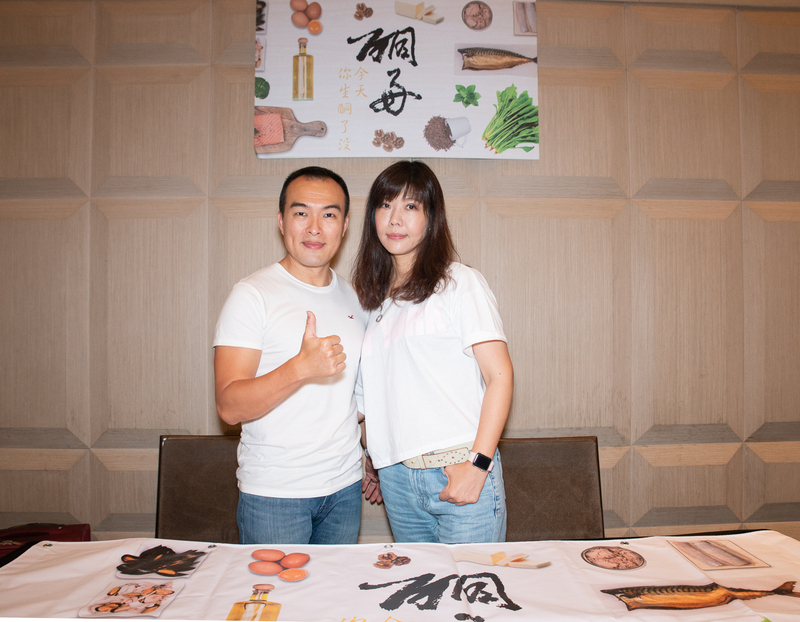 Largest online health community in Taiwan for low carb ketogenic diet. Over 300 people regained their health or reversed type-2 diabetes in just 1 year. A maternity and baby products e-commerce platform that is currently the biggest lifestyle maternity brand in Indonesia. An online store for baking ingredients & supplies that helps consumers seamlessly meet all their baking needs. An online blockchain media platform devoted to the development of the blockchain industry. They first aimed at investors, and then extended to all stakeholders exploring this technology. 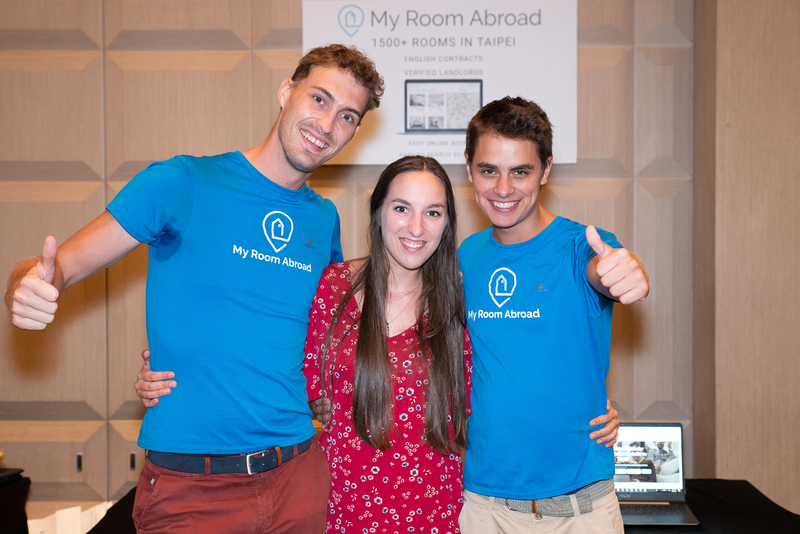 A housing rental platform connecting international students with certified landlords in Greater Southeast Asia. A dating app that focuses on engaging more fruitful conversations by combining gamification, games, and dating. Poweather is a community where people crowdsource local weather conditions. Velodash Group Ride is an all-in-one group ride app that tracks and exchanges everything a cyclist needs to know during a group activity, from individual location, live stats, real-time distance, to team ranking. Built by a team of cyclists, designers and developers, Velodash solves problems with technology to make cycling fun and safer. Novelship is a buy and sell platform of exclusive fashion, coveted products for Southeast Asian consumers, and ensuring authenticity. A telephony integration service and app. Saver In The Box makes iPhone repair easier. They offer a DIY kit that contains everything you need to fix it yourself, as well as an on-demand repair service. A selling tool helping companies easily set up referral / group programs. Provides plug-and-play recommendation engines and unified APIs enabling businesses to develop their own recommendation engines. They cooperate with local farms, food material suppliers, and local restaurants to provide an eco-friendly lunchbox booking service online. A social travel sharing platform aimed at generating 50 percent in cost savings for all travelers. A platform which helps restaurants and bistros make their marketing impression more precise. They built a chatbot for users to search restaurants they want, while analyzing their preferences. A platform that provides an end-to-end charging solution for electric vehicles. A SaaS platform for data science solutions. Using Decanter AI engine as its core technology, MoBagel enables businesses to combine their domain knowledge with AI to build fully automated data science solutions that is tailored to the respective industry and specific applications of each business. Bank of Culture is a event planning and creative marketing company which focuses on traditional culture. They aim to solve the problem of culture loss.